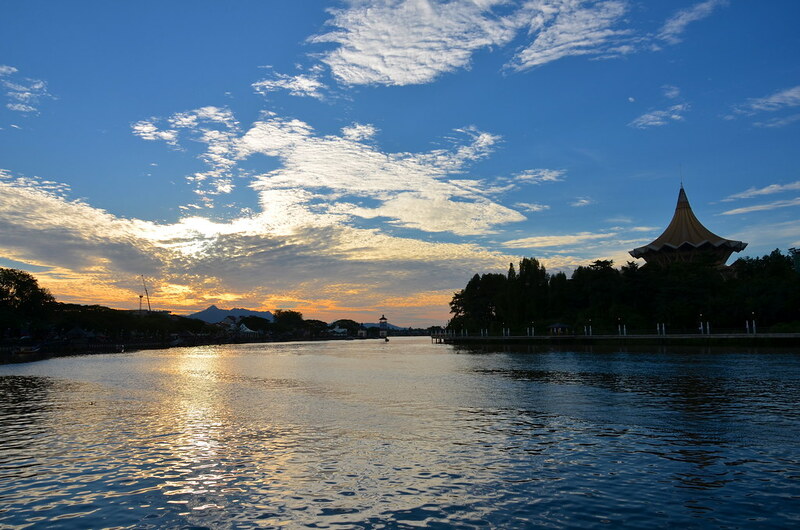 Where to stay, things to do, and where to eat in Kuching (aka Cat City) and Borneo. 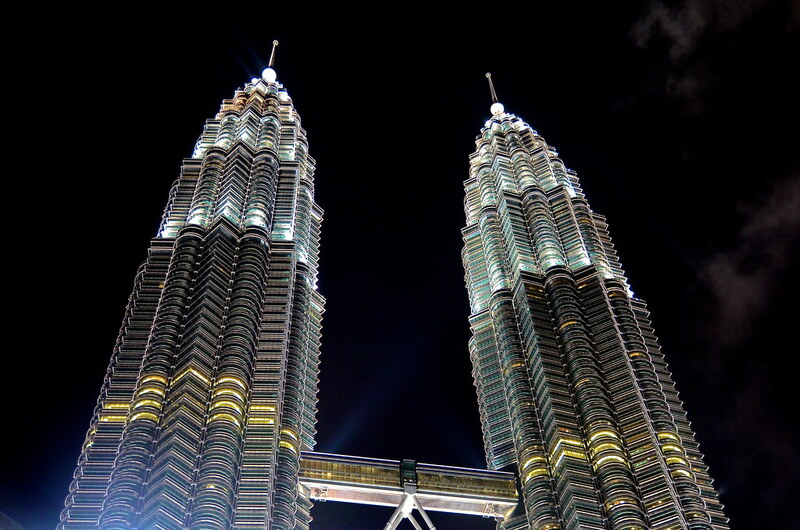 Where to stay, things to do, and where to eat when visiting Kuala Lumpur for a couple of days. 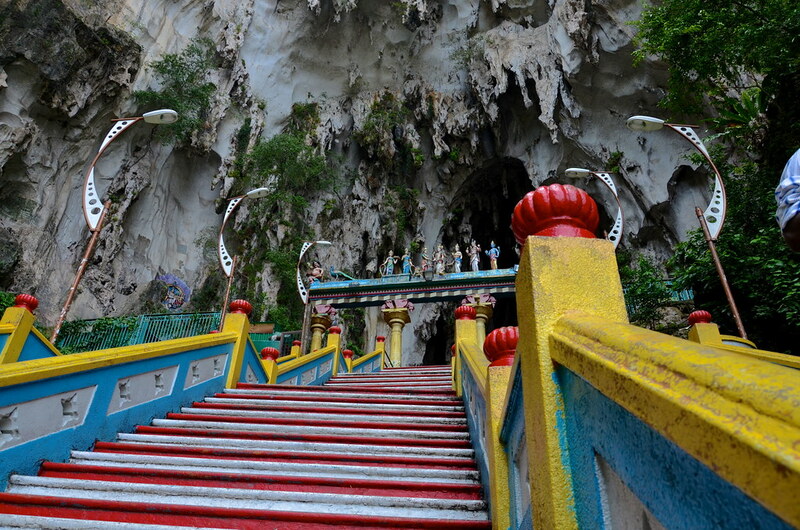 Everything you need to know about visiting the Batu Caves in Kuala Lumpur, Malaysia.